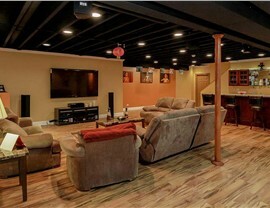 Create the basement of your dreams within your budget by choosing the experts at Matrix! 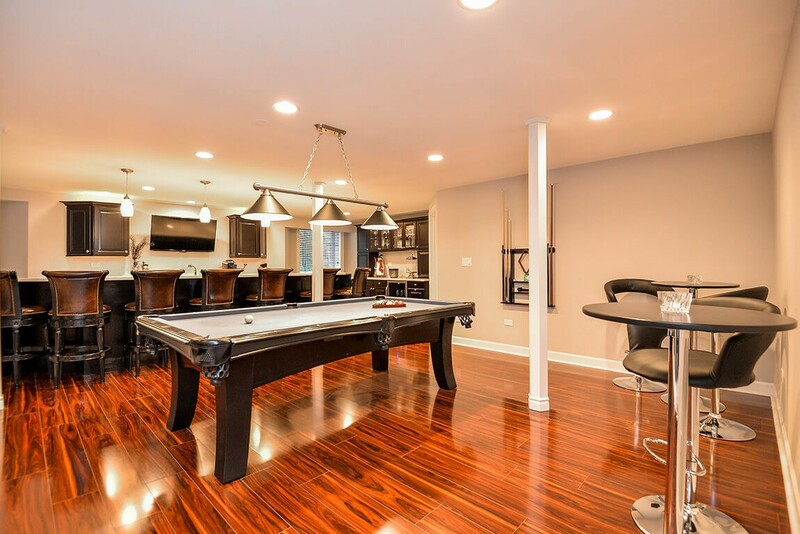 If you are contemplating basement remodeling in Troy, Michigan, make sure that Matrix Basement Systems is your first call! We offer competitive pricing, customer-focused service and exceptional quality craftsmanship. 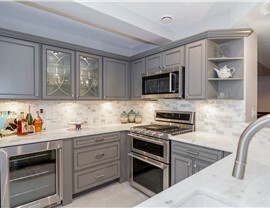 Since 2009, we have completed more than 3,000 basement makeovers using our innovative design process and eco-friendly building materials. 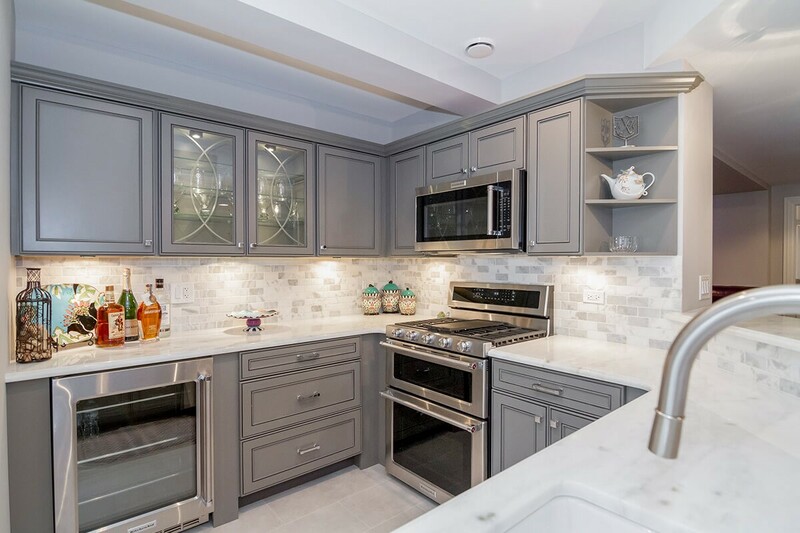 Whether you are looking for a basement kitchen or an inviting home theater, Matrix Basement Systems is the Troy remodeling company you can trust! Basement Ceilings: We use Rockfon Ceiling Tiles to create a ceiling that matches your design preferences and functionality requirements. Basement Egress Windows: Your family’s safety and comfort are of the utmost importance, which is why we offer basement egress windows. 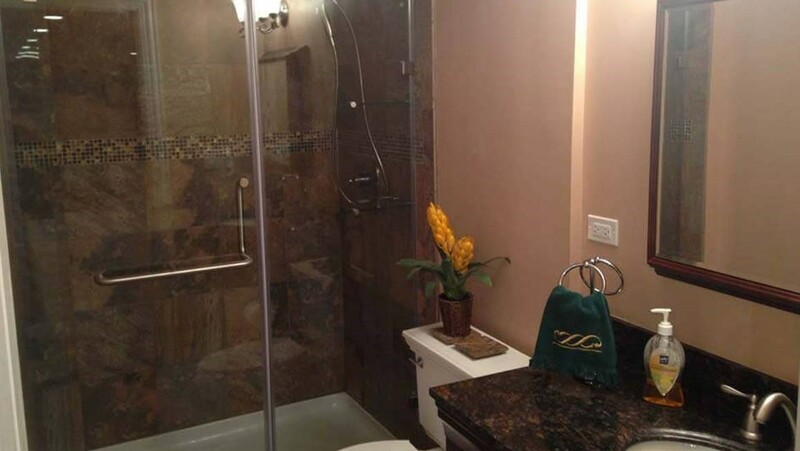 Basement Flooring: No matter what type of finished basement flooring you want, we will increase its durability with our high performance Tyroc subflooring. Basement Wall Panels: Protect your basement from water damage and mold and mildew growth with our quality waterproof basement wall panels. 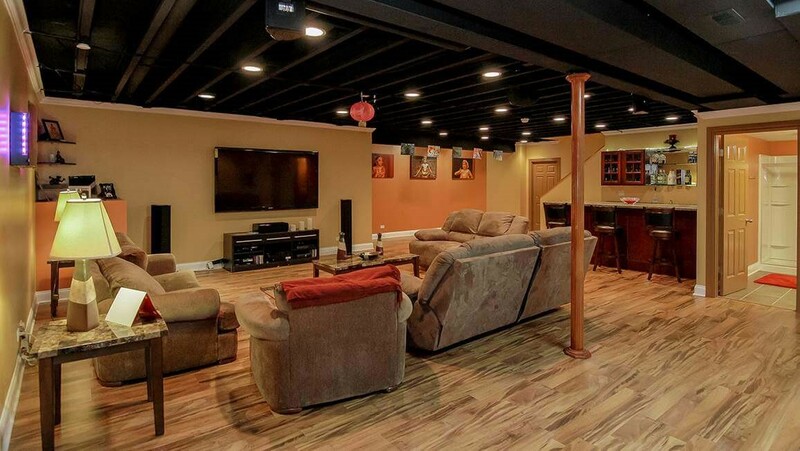 On average, Matrix Basement Systems charges half the finish basement cost than the industry average, so you get premium Michigan basement remodeling services at affordable prices. 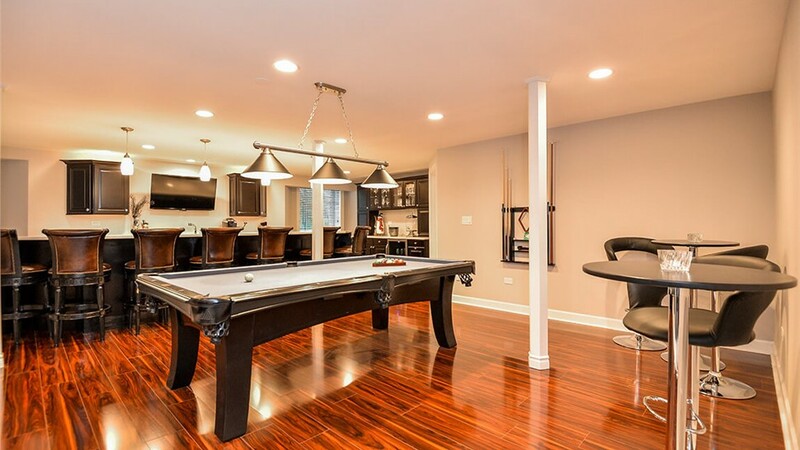 Our competitive pricing, customizable services, and exclusive financing ensure that we can give you your dream basement makeover within your budget. 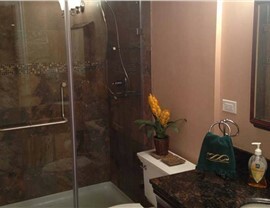 Ready to start planning your basement renovation? Contact the experts at Matrix Basement Systems today! Call to speak with one of our friendly representatives or use our convenient online quote form to get your free quote.